Tea Kettle Cafe is located in the Stumptown Marketplace in Whitefish, Montana. Tea Kettle offers Asian and American delights accompanied by a comfortable atmosphere. Discover our food truck and catering services throughout the Flathead Valley of Montana. Tea Kettle Cafe is now located in the Stumptown Marketplace in Whitefish Montana. 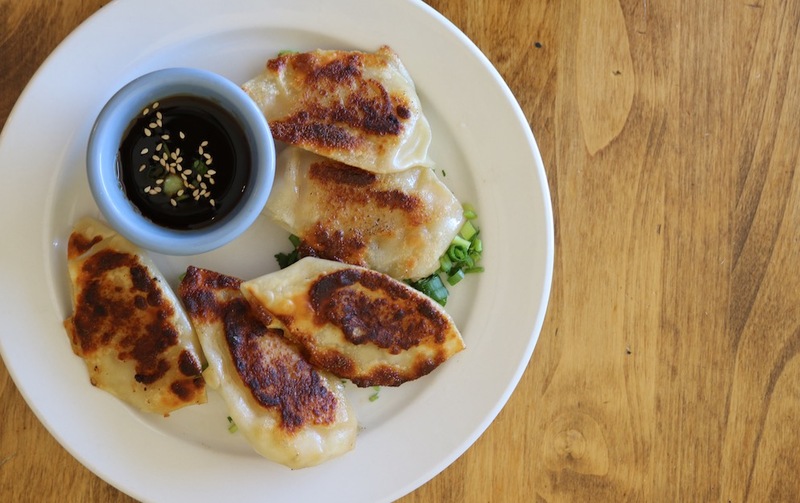 Offering a wide array of Asian and American dishes, visit our cafe for unique and flavorful meals during your next lunch or dinner in Whitefish. Stop by the Tea Kettle food truck at the Columbia Falls Community Market every Thursday evening from 5-8pm throughout the summer.